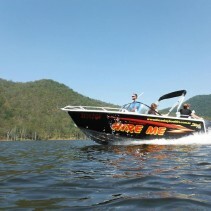 If you want a fun filled day on the water with your friends and family why not hire a boat from Tin Can Bay boat hire. Our boats are well maintained & come with a host of great features to make your day on the water as enjoyable as possible. 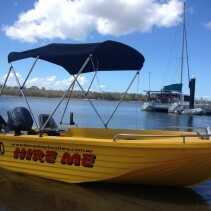 All vessels available from Tin Can Bay Boat require the hirer to hold a current boat licence. Fishing at BIG MICK with TCBBH! Expressions of interest are being sought. 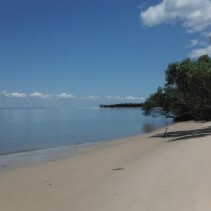 Fantastic opportunity for someone who LOVES the water! THEIR BACK!!! The long awaited return of Cranka Crabs. Cameron’s trip to Noosa on the Tin Can Bay Boat Hire Hobie kayaks.